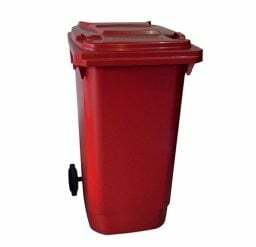 Krosstech wheelie bins are available in 120L and 240L capacities. They are made from durable and heavy-duty materials and are strong and compact. 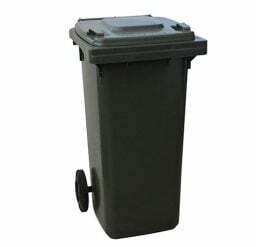 Our wheelie bins are resistant to the environment’s elements, such as heat, frost and sunlight, so its integrity remains intact even when exposed outdoors.